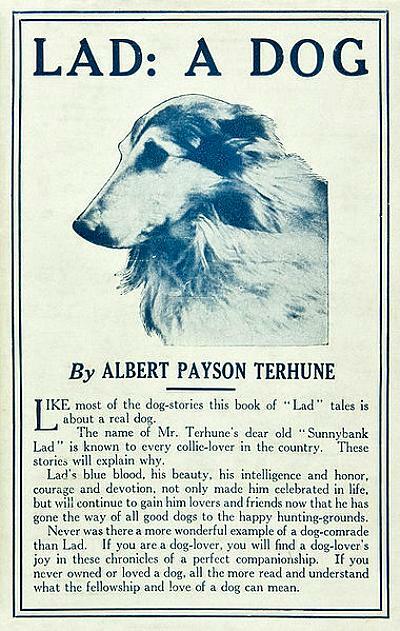 One Eternal Day: "Who could doubt...he had a Soul"
First published in 1919, Albert Payson Terhune's Lad: A Dog is actually a collection of immensely popular magazine stories. The hero is an extraordinary collie named Lad, "a thoroughbred in spirit as well as in blood." In each tale, Lad exhibits his pure strength of character as he fights off burglars, rescues an invalid child from a poisonous snake, wins ribbons in dog shows, and otherwise leads a dog-hero's life. .... [N]early every story [begins] with a fight scene [and] has the same authorial mini-lecture on the difference in fighting technique between collies and bulldogs. But Lad is a character who has poked his muzzle into a million hearts, and new generations of dog lovers will also appreciate his loyalty and courage. As Terhune himself wrote, "few...bothered to praise the stories, themselves. 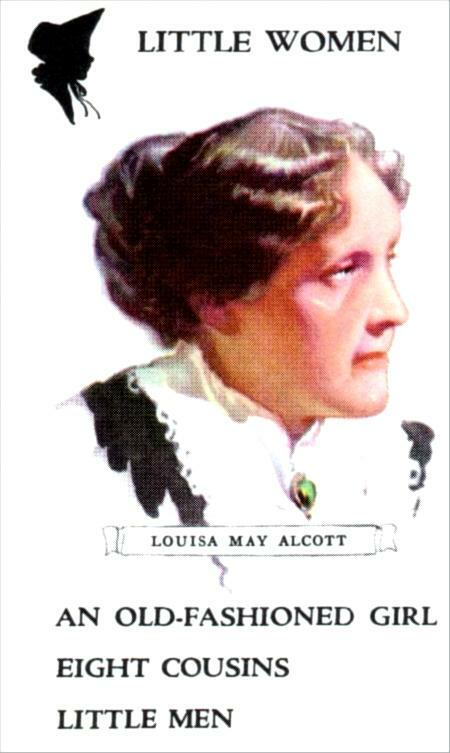 But all of them praised Lad, which pleased me far better." Lad was an eighty-pound collie, thoroughbred in spirit as well as in blood. He had the benign dignity that was a heritage from endless generations of high-strain ancestors. He had, too, the gay courage of a d'Artagnan, and an uncanny wisdom. Also who could doubt it, after a look into his mournful brown eyes he had a Soul.